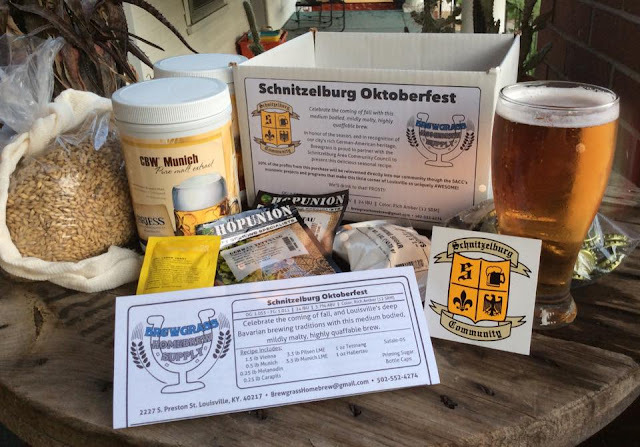 Fall festival season is here and Schnitzelburg is the place to be! Many different organizations host events and festivals in the community at this time of year, so there is plenty of fun for everyone. The SACC Facebook page will share as many events as possible. If you know of any that need to be promoted, please let us know! Check out the September SACC Newsletter for events, news, business spotlight (Dairy Del! ), and more! 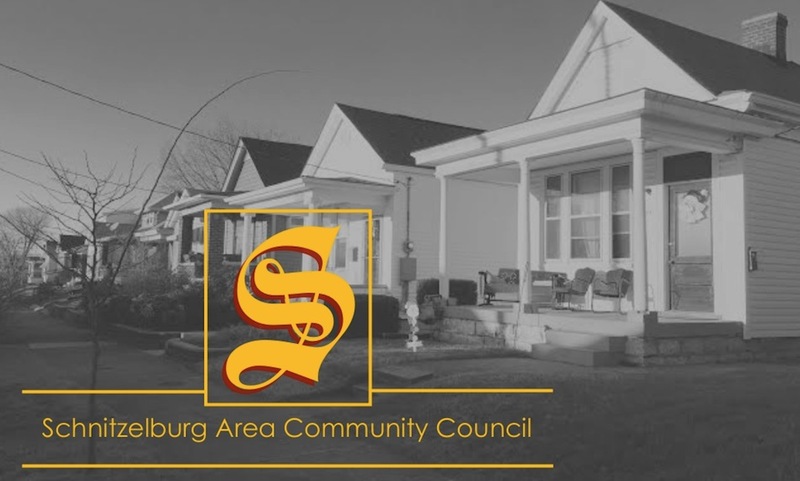 Thank you for your support of SACC and let us know how your neighborhood association can work for you! Really appreciate the work you guys are doing for the community. I hope everyone is looking forward to attend the events at the fall festival this year.